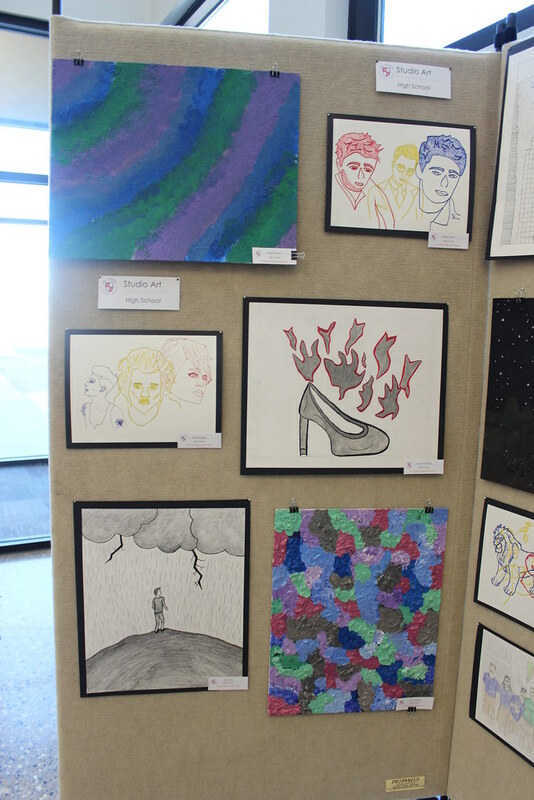 Each year, the All Saints art teachers focus on each student participating in several media and experiences. By the end of the fourth year, they will have an extensive portfolio with a wide variety of projects and learning experiences from approximately forty different artists, movements, or cultures. In Kindergarten, students explore different types of media and basic skills including: Making marks, cutting and gluing, art created based on personal experiences and imagination, how images convey ideas, world art, how artwork reflects experiences, elements of art including color, line, and sculpture, looking at and talking about works of art. 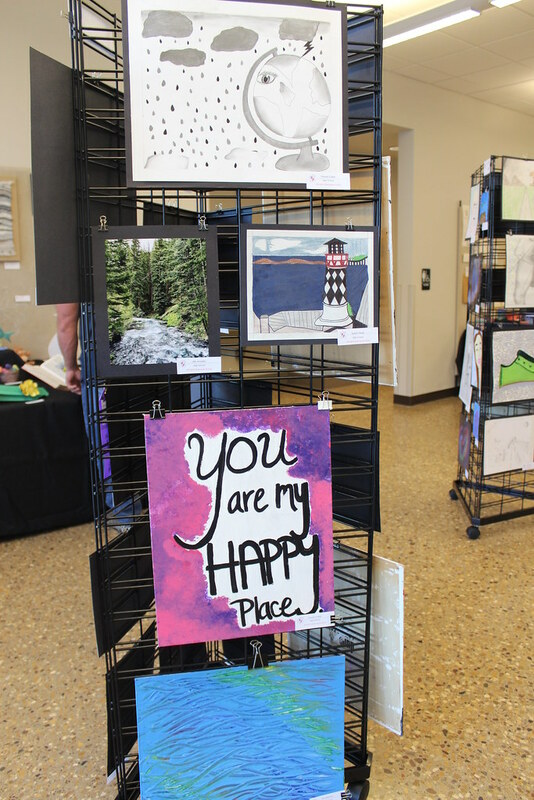 The All Saints art program provides wonderful opportunities for students to learn self-expression in an environment with direction and guidance. Each month we focus on an artist or art movement, and students are given the opportunity to create original artwork using a wide variety of materials and media. Basic instruction includes the elements of art, principles of design, drawing, painting, collage, mixed-media, printmaking, clay and construction. Middle School students have the opportunity to be junior jurors with the guidance of the art teachers to select the lower school artist of the week. 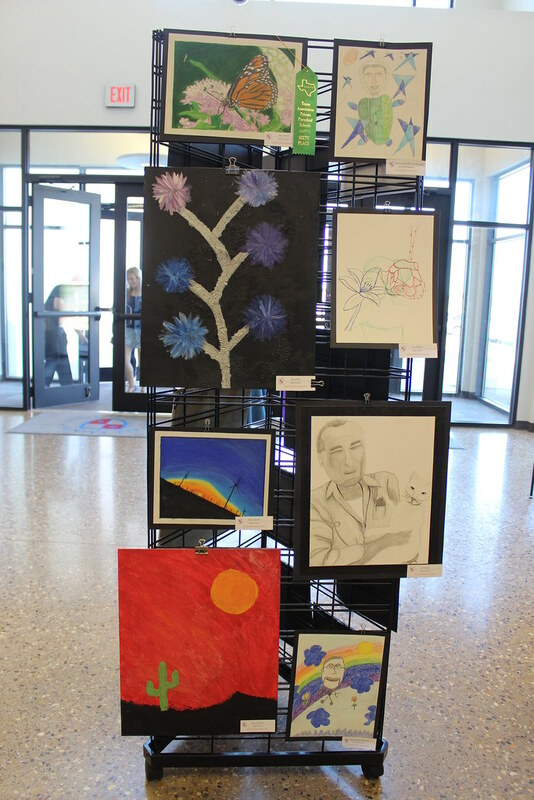 The junior jurors select artwork based off of creativity and craftsmanship. The artist of the week is recognized in chapel and leads the Pledge of Allegiance. Their artwork is on display between the two art studios for the week. The Middle School art program further develops basic skills while adding interdisciplinary offerings and multi-cultural studies. Seventh and eighth grade students have the opportunity to participate in Studio Art, which is primarily an individualized study with emphasis on drawing skills and exploration of two-dimensional and three-dimensional media. 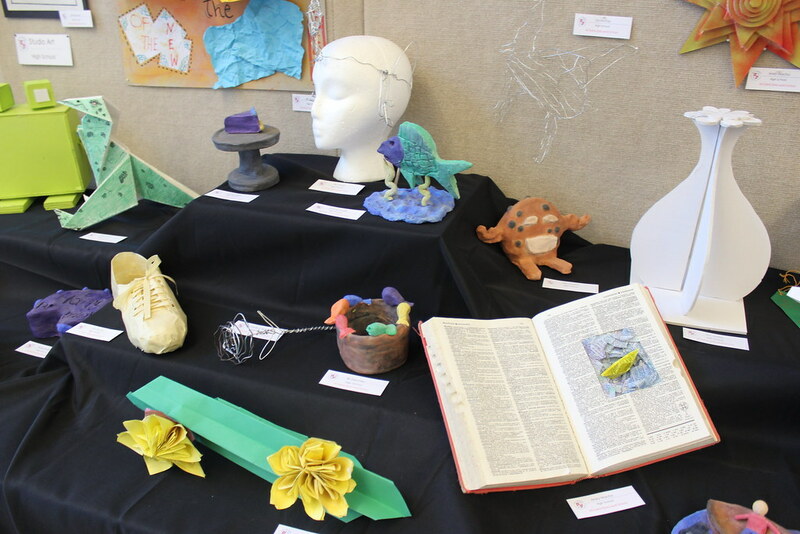 High School studio art teaches the process of creating sculptures in terms of form, materials, and various construction methods such as modeling, carving, and assembly. We will also focus on 2-dimensional art techniques such as drawing, painting, and printmaking. Students will examine the history of art through both contemporary and historical artists. Projects will stress skill and conceptual development, problem solving, verbal and written analysis and critiques as well as creative interpretations. The studio art class teaches students time-management, communication skills, and collaboration which are necessary for lifelong success.